It is interesting, for those of us living in Scotland, to note the number of Scots that have contributed to the arts and sciences around the world. Many are, indeed, household names. Others, like the artist Christina Robertson, are little-known in their own country. The engineer Adam Clark belongs to the latter category. 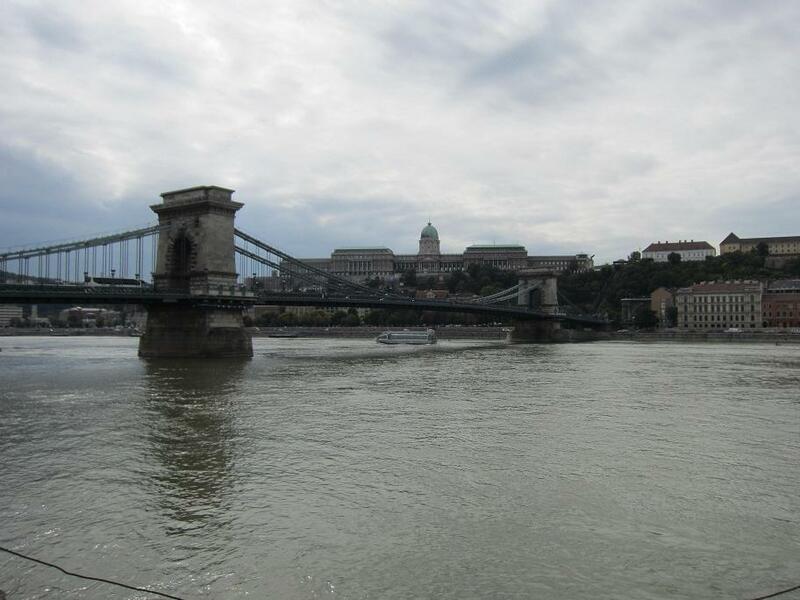 Budapest’s first permanent bridge across the Danube was designed by an Englishman, William Tierney Clark, but built by his Scottish namesake. 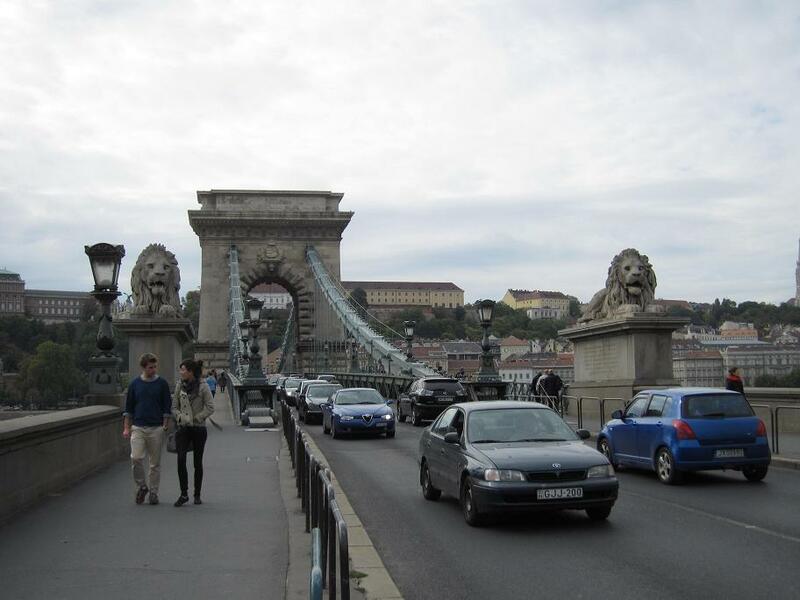 The construction of the Chain Bridge began in 1839 and took some ten years to complete. Adam Clark was born in Edinburgh in 1823. Little is recorded of his early life in Scotland, but he appears to have been something of a prodigy, as he came to the attention of the Hungarian nobleman, István Szérchnyi, and was only 23 when he accompanied Szérchnyi to Budapest. István Szérchnyi, unlike many of his kind, was a forward-thinking man of liberal views, who believed that the relatively backward state of his country was caused by the feudal system. He championed railways, was prominent in the foundation of the Hungarian Academy of Sciences and was the man behind the construction of the Chain Bridge. It was Szérchnyi that was responsible for Adam Clark’s presence in Budapest. Clark settled in Hungary and was responsible for another magnificent feat of engineering in the shape of the tunnel that runs all the way through Castle Hill, almost beneath the Royal Palace. 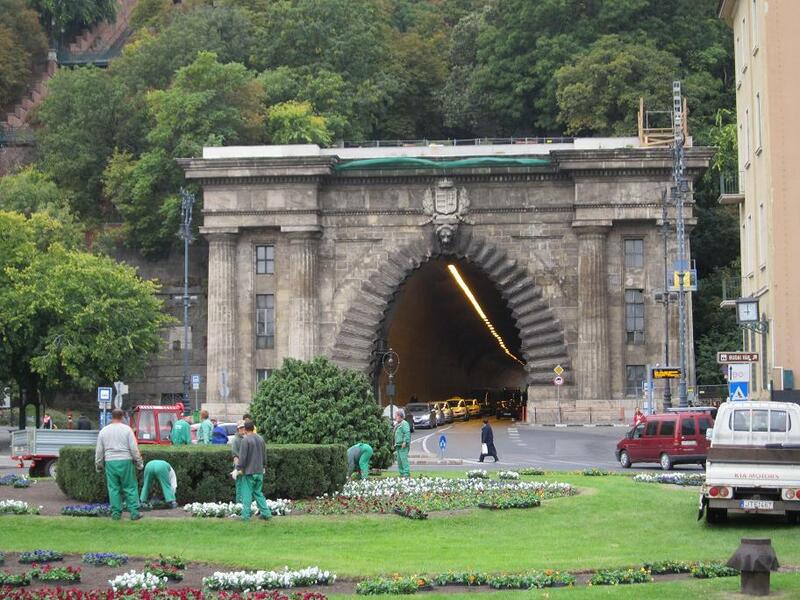 The 350-metre tunnel was completed between 1853 and 1857. 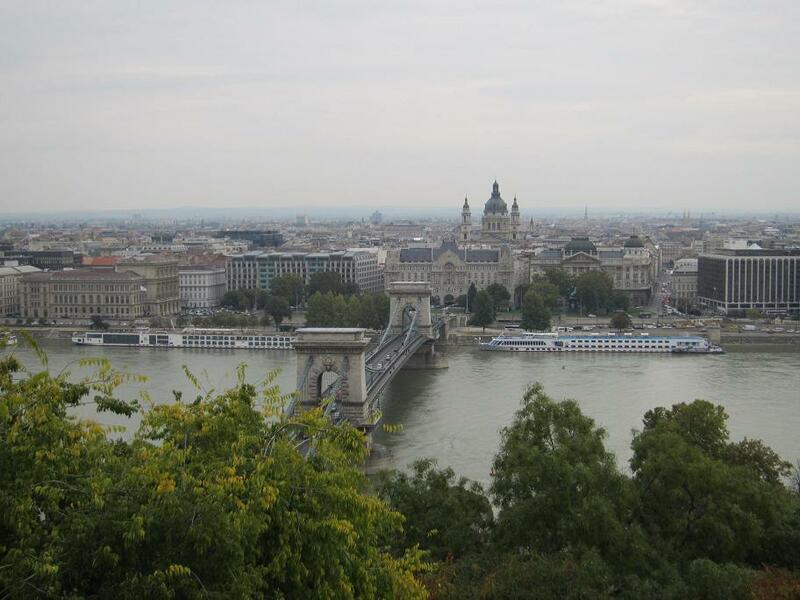 The entrance on the Danube side is on Clark Ádám tér (Adam Clark Square: the Hungarian style is to put the surname first) and is a most imposing structure. Two Doric columns stand either side of a fluted arch. The square itself is the city’s official centre, from which all distances from Budapest are calculated. Adam Clark devoted himself to István Szérchnyi’s visionary infrastructure works and was appointed as a technical advisor to the newly-formed Ministry of Public Works in 1848. He continued to live and work in Budapest until his death in 1866. A mention of the name Adam Clark to the vast majority of Scots or, indeed, anyone else in Britain, will likely bring only a blank look. He is, though, quite properly known and celebrated in the city he made his home.